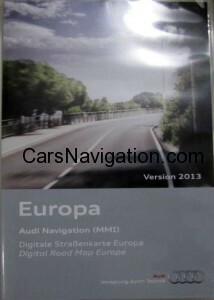 • This DVD-ROM provides navigation data with a coverage of ~100 % of detailed roads in 28 European countries. 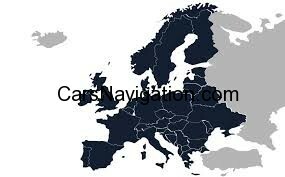 Altogether 34 countries are included in this navigation product. 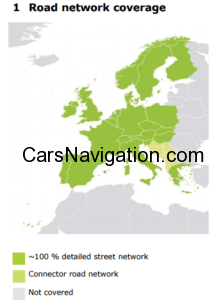 • Connector roads are available for the Adriatic Region including Albania, Bosnia & Herzegovina, Croatia, Serbia, Macedonia and Montenegro to connect Greece. 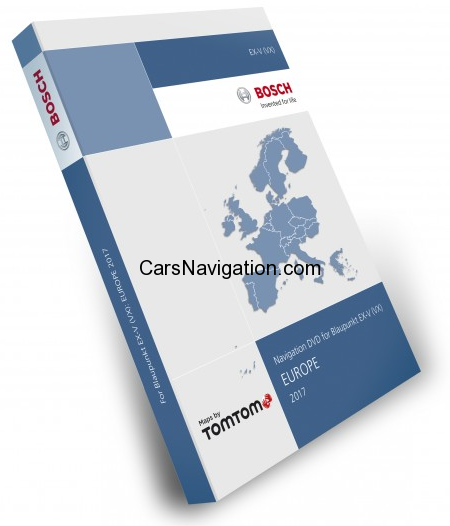 • Avoid traffic congestion using dynamic route guidance with RDS/TMC traffic news2 in most of Western European countries. • Find your way to the action with more than 3.37 million extensive Points of Interest (POI) such as restaurants, petrol stations (including those offering CNG and LPG3), car parks, train stations, … you name it. 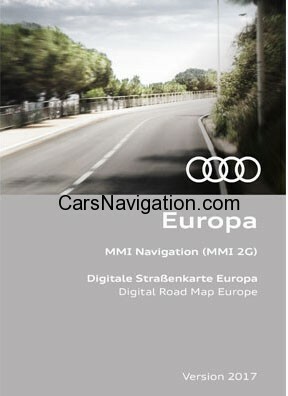 • Navigation data have been updated for precise navigation. 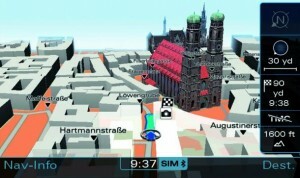 • Community input from thousands of TomTom users has been included. • More than 95 000 km of roads have been added. • Standard services for more than 250 0000 POI have been added. 1 Except the countries only covered with connector road network. 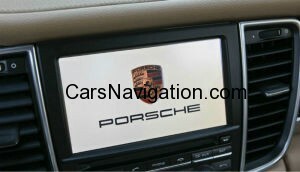 2 The availability of dynamic route guidance depends also on the navigation system capabilities. Austria, Belgium, Denmark, France (© Mediamobile), Germany, Great Britain (© RAC Trafficmaster), Italy, Netherlands, Spain, Sweden, Switzerland. PRICE $89 WITH FREE SHIPPING !! 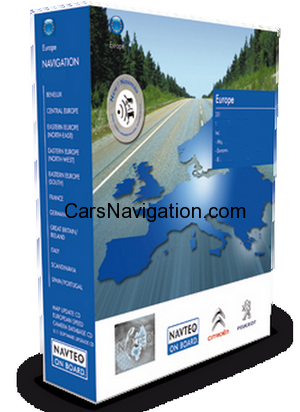 This one are newly updated maps of Europe/Morocco for your Peugeot/Citroen WIP NAV (RNEG) navigation system covers millions of square kilometers and many points of interest. 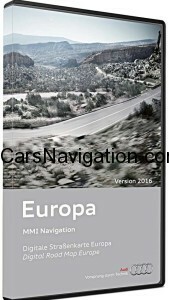 In addition to precise routes, these clear, rich maps feature many POIs: golf courses, theatres, hotels, car lots and much more making this latest edition of Peugeot digital map the perfect guide to traveling through Europe/Morocco. PRICE $99 WITH FREE SHIPPING WORLDWIDE!